Every type of flooring requires some maintenance; tile and the grout keeping it in place are no exceptions. When tile and grout cleaning by hand just isn’t cutting it, the Groutsmith’s combination of professional equipment, high-quality products and industry experience can return your Elkhorn home’s hard surfaces to like-new condition. 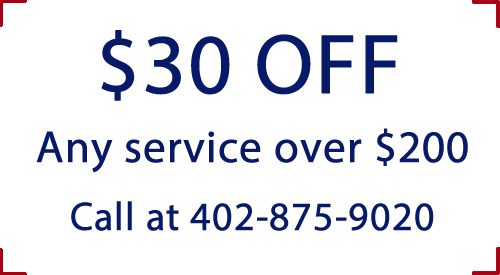 Invest in professional tile and grout cleaning for your Elkhorn home to help your tile last for many years to come. While the date of the last cleaning and grout sealing may affect the results, the Groutsmith is often able to return blackened tile back to its original bright white. Our tile and grout cleaning process removes grease, grime, bacteria, dirt, and smells from your tile and grout. To achieve the best results, we utilize a deep-cleaning solution, high water pressure, and concentrated heat to clean all of the filth from your tile. It’s important to have our team of professionals seal your newly cleaned grout to keep your tile and grout looking like new for a very long time. It truly helps to protect your Elkhorn home from future tile and grout cleaning issues. 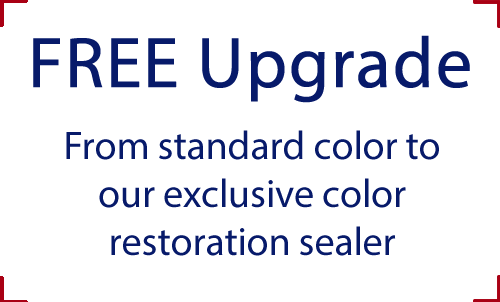 We are able to use a clear sealer, a color sealer, or our exclusive restorative sealer depending on your preference. All the products we use for grout sealing are 100% guaranteed. 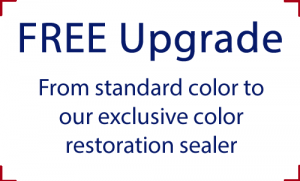 We stand by our products and guarantee our clear and color grout sealers for one year and our exclusive restoration sealer for ten years. The Groutsmith believes in completing projects in a timely manner so our tile and grout cleaning process leaves most newly cleaned tile floors and walls dry within minutes. We also are not afraid of a large project or a compact one. No space is too big or too small. Whether you have a tiny shower or a large showroom, the Groutsmith has the cleaning technology to tackle a space of any size. 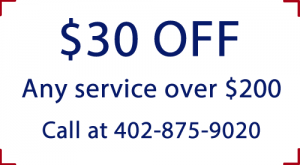 We are capable of providing the highest quality tile and grout cleaning for every type of tile in your Elkhorn home or business.